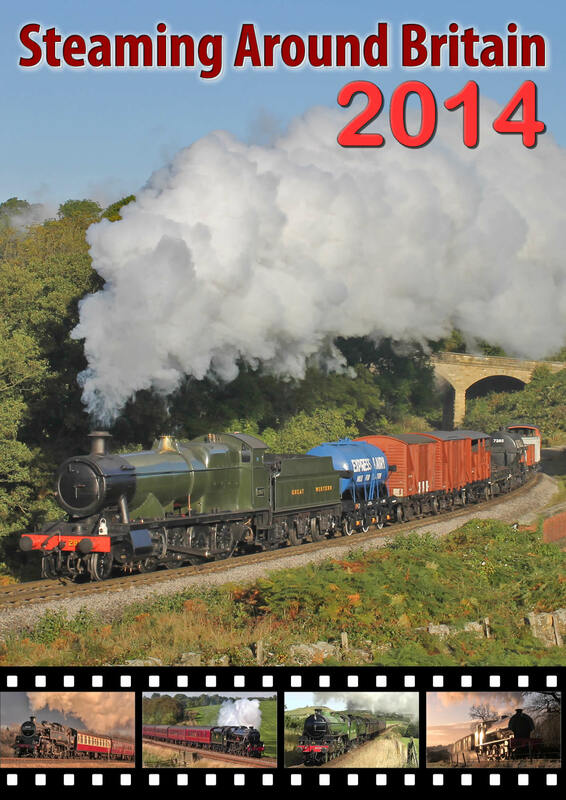 Steaming Around Britain's Railways 2015 DVD features a whopping four discs of top quality action from around the UK. Throughout the 4 discs, witness a varied collection of steam engines working at both preserved railways and on the mainline. Sit back and enjoy all the highlights from throughout 2015, from the little tank engines to the large pacifics slogging their hearts out as they haul a whole collection of different trains at different locations around the UK. Whether you're a mainline, preserved or narrow guage enthusiast this 4 disc DVD has something for everyone. With footage featured from the Scottish Highlands through to the Snowdonian National Park, what more would you need to recall 2015? 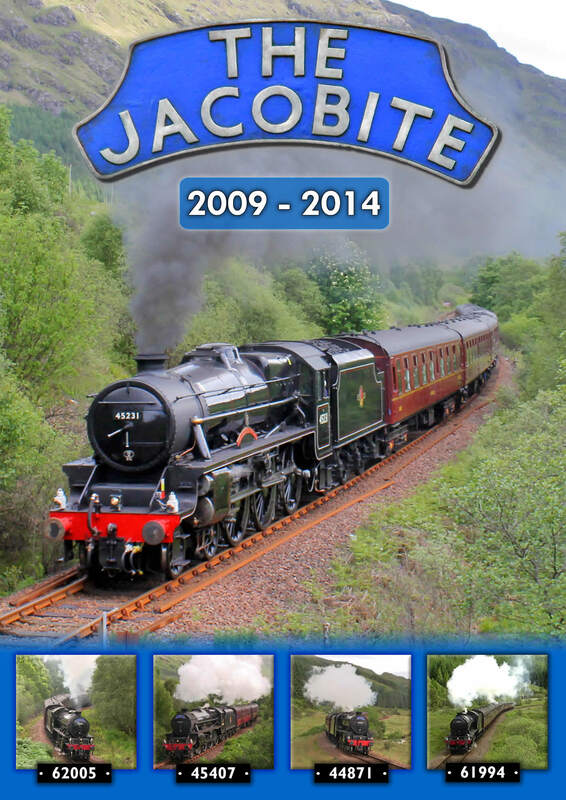 A collection of photo charters are featured during the DVD including the North Yorkshire Moors Railway, Bo'ness & Kinneil Railway, Nene Valley Railway, Keighley & Worth Valley Railway, Foxfield Railway, Tanfield Railway, East Lancashire Railway plus others too. Along with this varied collection of preserved railways, a selection of mainline charters are included throughout the double disc DVD set from around the UK. Some of the charters featured throughout the collection include 'The Dalesman', 'The Jacobite', 'The Hadrian', 'The Fellsman', 'The Scarborough Spa Express', 'The Waverley', 'The Cathedrals Express' plus others too. The DVD is split across four discs for maximum quality and lasts approx. 339 minutes. The DVD is available in UK 16:9 Widescreen PAL Format only. The DVD is available for £22.59 which also includes free P&P. Please note this is a special box set featuring the same footage as Parts 1 & 2, both of which are available from our online shop.